Tobago has re-branded itself. The Tobago Tourism Agency presented their new campaign during WTM London, 2018. From a nationalist point of view, I wondered why they would take that approach. Why was Tobago separating itself from Trinidad?. The islands have been ‘siblings’ since 1888. They were both fought over by European nations but by the 1800s they were both British colonies. After the abolition of slavery and the decline of sugar in the region it was decided to amalgamate Tobago to Trinidad. Tobago was deemed not economically viable on its own. Then again, as a traveller I can see the benefits. 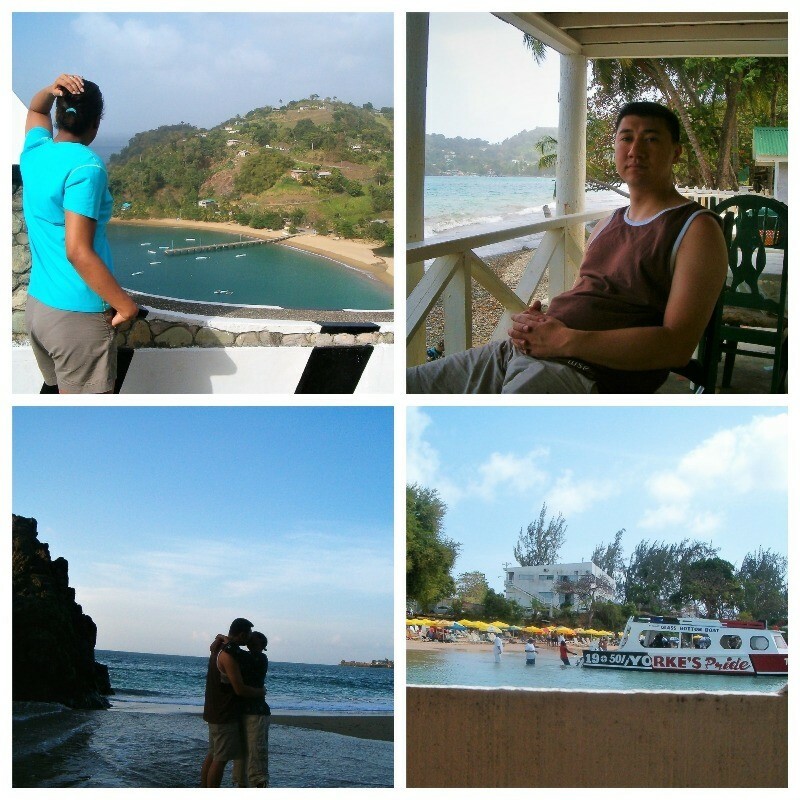 Tobago offers a totally different experience to Trinidad. A clear separate detailed tourism guide would be helpful to visitors who are undecided where to go. Here’s to Tobago beyond, it’s beyond ordinary. Tobago’s USP is its natural unspoilt island life. I was frequent visitor to the island in the 90’s. Some how, it always made me feel that my companion(s) and I had the island to ourselves, We would drive around exploring Tobago. On one trip there with the UWI Biological Society, I had the opportunity to visit Little Tobago. At one time it was a sugar plantation, now it’s a sanctuary for birds. We also snorkelled just off the island to see the famous Brain Coral, in Speyside. It was breathtakingly beautiful. 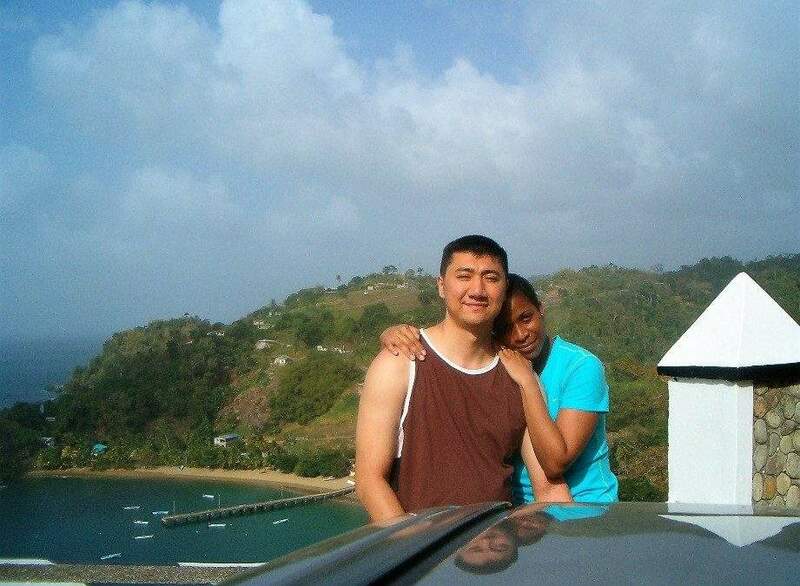 Then, in 2007, I enjoyed it as a newly-wed. Tobago as a aromatic getaway is sensational. What can be better than washing up on an undisturbed island with your love? Hubby and I spent our time driving around exploring and eating. One of my favourite memories was visiting Fort Bennet which as a stunning sea view, then walking along Black Rock beach. We were the only people on the beach that evening. Isn’t that a honeymooner’s dream?! Swimming in the Nylon Pool was sheer bliss. Picture this clear aqua blue water, white sands, blue sky. In fact, the ‘pool’ ‘is a natural, metre-deep crystal clear swimming pool with a sandy bottom in the middle of the sea created by an offshore sandbar and a still lagoon.’ A glass bottomed boat from Store Bay took us there. You can never get bored of Tobago; she’s too beautiful. The Tobago Tourism Agency says there are 101 reasons why you should visit. There are several soft adventure options such as paddle-boarding, boat-trips, snorkelling and hiking. If you want to lime like a local you can go to the famous Buccoo Goat and Crab Races. Hang out down Store Bay and eat crab callalloo and dumplings, local dish. Do you love a mystery? Try to solve mystery of the mystery tomb in Plymouth. Due to the quiet, slow spoilt nature of the island its perfect for a wellness holiday as well. You can rest and recharge. I mentioned that Hubby and I visited as a post wedding treat, but Tobago is also fabulous location for a weddings. You’re pretty much guaranteed insta-fabulous photo ops. There are many choices of places to stay in Tobago. Close your eyes pick a venue. You can drive around the island in a day, so don’t worry about missing out. My personal favourite was Bacolet. I loved the hilliness. While Crown Point is close to the airport and popular beach Store Bay.